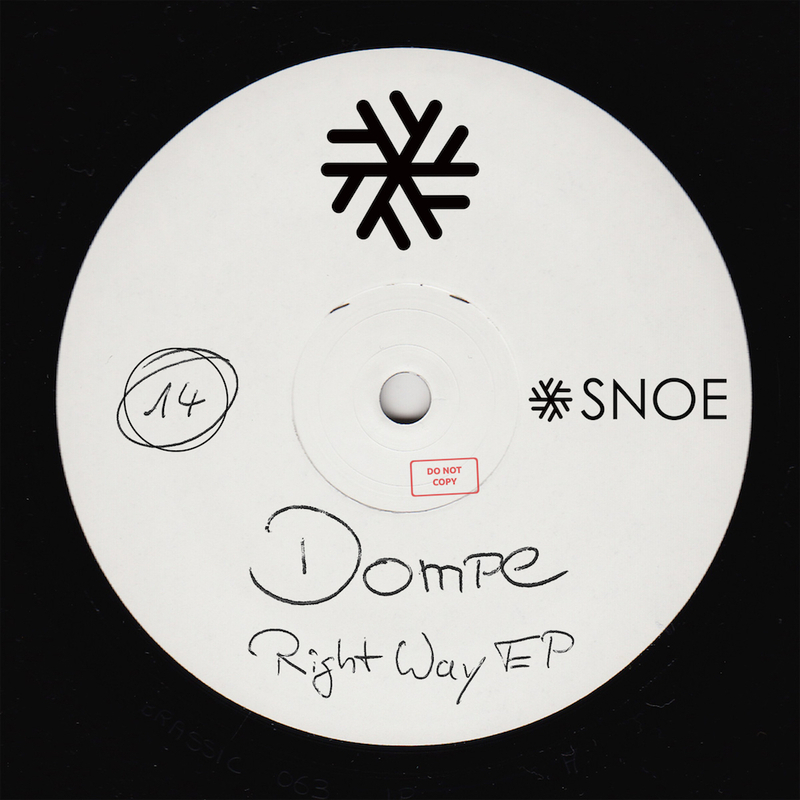 The Berlin based artist Dompe hits hard with his first release on SNOE. Take A Rest makes you want to do anything but, with its tooly groove and positive vibe coming together through a bouncy baseline and driving percussions. Right Away keeps the vibe but ups the stakes through adding elements of vocals and a catchy synth, giving the whole a more funky feeling. Real Deal is showcasing the completeness of this EP and serves you a light and bouncy track perfect to bring the mood up on the dancefloor. Lets do this!